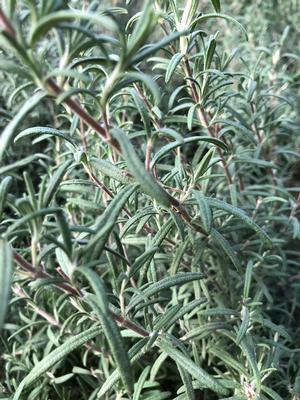 Rosemary ARP produces dark, silvery green, needle-like foliage on its upright stems. In Summer, this intensely aromatic herb adorns itself with delicate, light blue blooms that are also edible. Keep this beauty pinched back to the height and width that you prefer. When left unattended, it may grow 3-6' tall and then gracefully drape itself over the edge of its container or border. 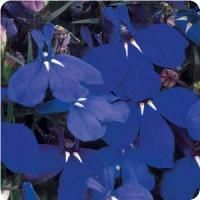 This is exceptionally attractive with its light blue blooms draping over the edge of rockwalls or edging. 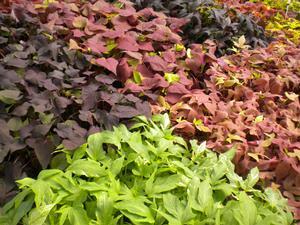 This lovely edible herb is an "easy-keeper"! The Rosemary Arp prefers full sun and is drought tolerant. 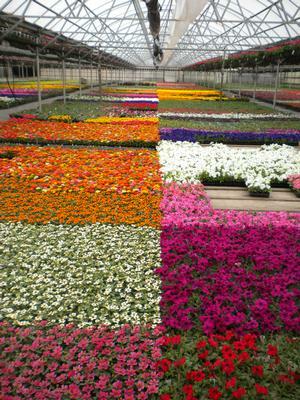 It prospers in well-drained, average to poor soil, so don't over-water. Keep this beauty pinched back to the shape and size you prefer. What could be easier to care for?